Commentaries, Bloopers, Vlogs and any other extra videos! 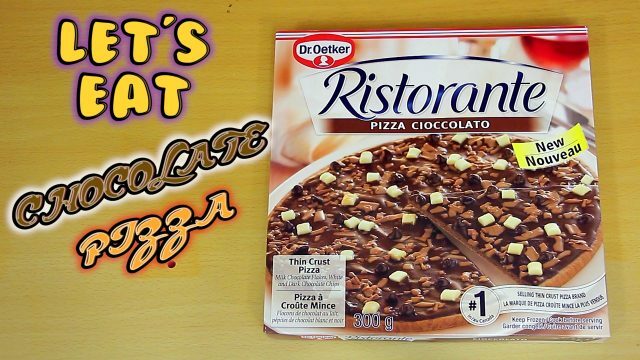 Trying out some CHOCOLATE PIZZA!? 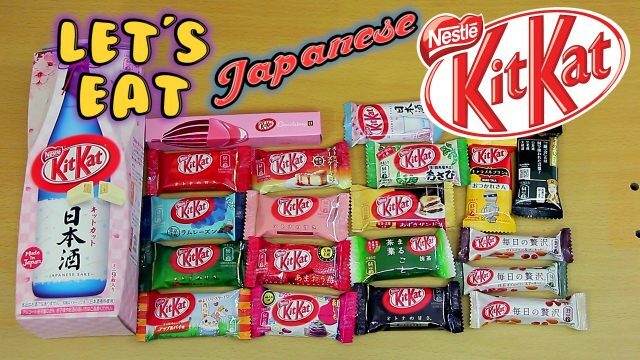 Got some pretty interesting flavoured Kitkats to try out including one made with the new Ruby Chocolate! 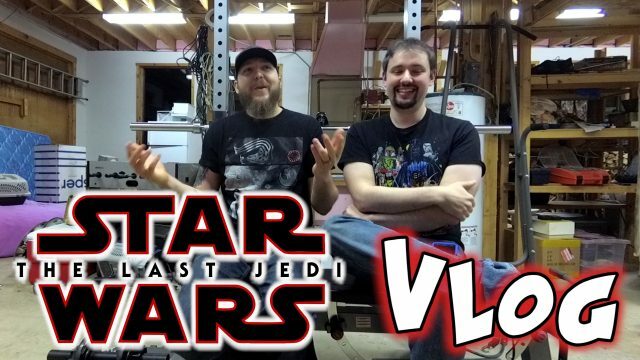 There is much conflict in this movie and our opinions of it. It has some good, bad and scenes from Return of the Jedi. 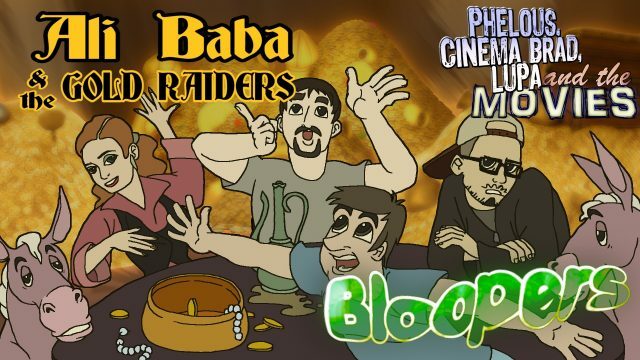 Messing up and being dumb while filming the Alibaba and the Gold Raiders review! 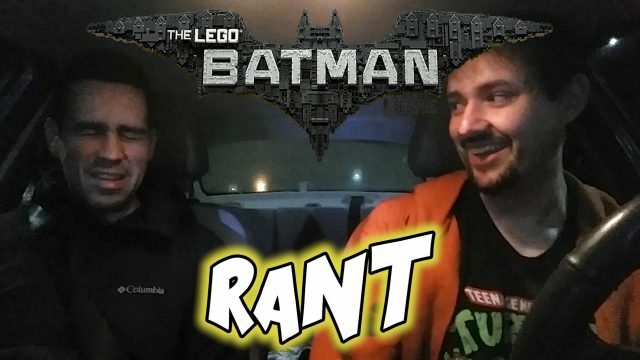 Zak and I give our thoughts coming out of one of the best Batman movies ever! 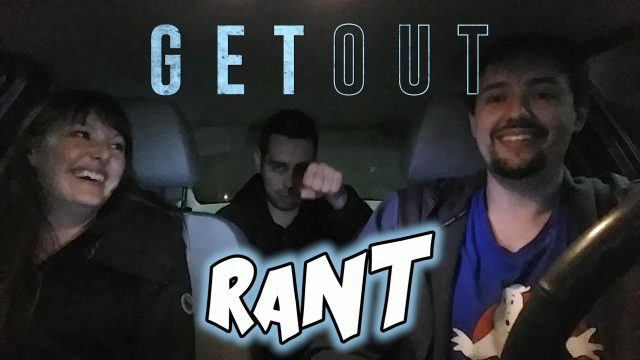 Kyna, Zak and I share our thoughts on the excellent horror comedy, Get Out! 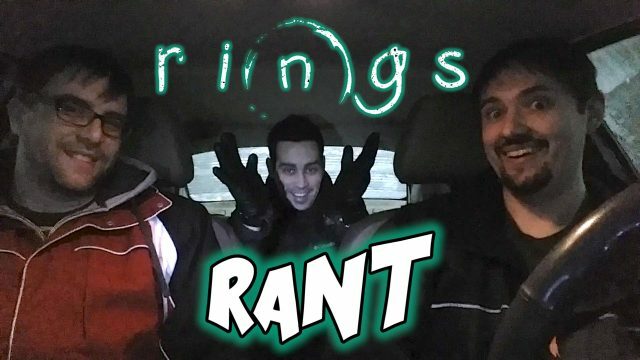 Zak, Tomas and I see the misery of RINGS to copy and paste it for you! Just remember before you die you see the .MOV! Also The 1st rule of Ring Club, you have 7 days to not talk about Ring Club! We get a NEW explanation for why the T-Virus was created and a NEW reason for why Alice is the best person to ever exist. But we completely forgot the continuity AGAIN! 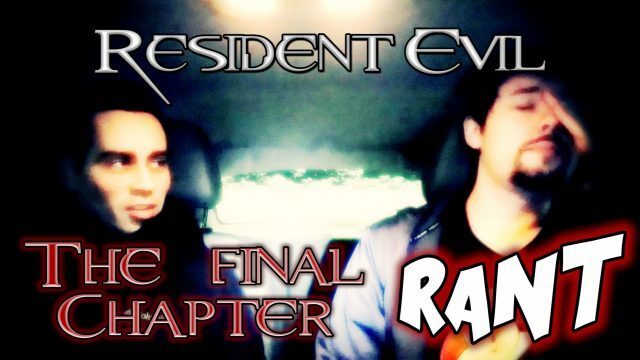 Is this REALLY the Final Chapter? We can only hope. 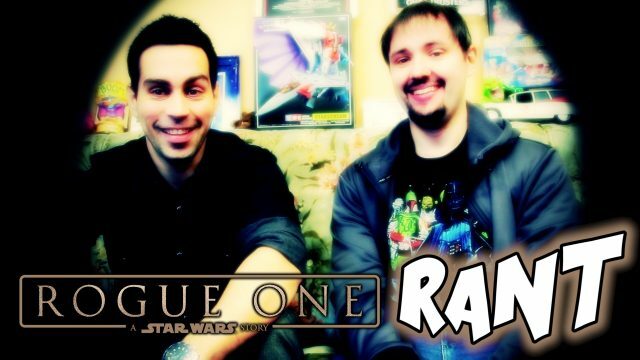 We discus the prequel that actually feels like a Star Wars prequel: Rogue One! If you don’t want spoilers run away. 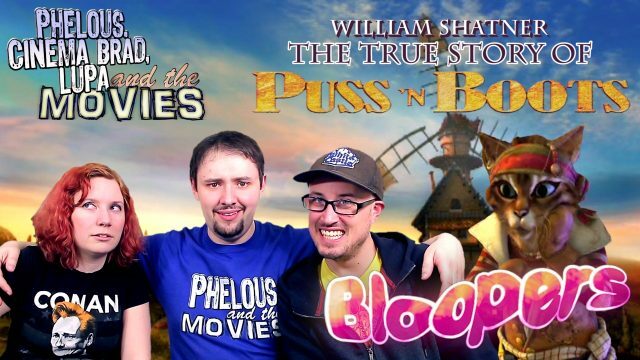 Join Phelan, Allison and Brad (with Extra help from Julien and Lewis) as they blow takes and laugh a bunch while making the Puss N’ Boots review!